To learn how our new ISO50001-enabled EpiSensor Wireless Energy Monitoring System lets you take control of your energy costs, stop by our stand. To book a meeting with us, contact sales at sales@episensor.com. ISO50001 Ireland is an industry conference which will bring together approximately 120 senior management from Irish Business who are considering the transition to this International energy standard, but have yet to make the journey. The theme/profile of this event is simply to create an exchange of information between organisations who are about to make the transition to ISO50001 and companies who have already made the transition. ISO 50001:2011 is the International Standard for Energy Management, released in June 2011 that replaces the British and European Standard BS EN 16001:2009. It provides the most robust framework for optimizing energy efficiency in public and private sector organisations. Certification to this standard defines an organisations commitment to continual improvement in energy management. Implementation will enable an organisation to lead by example within their respective industries and ensure related legislative and regulatory requirements are met. 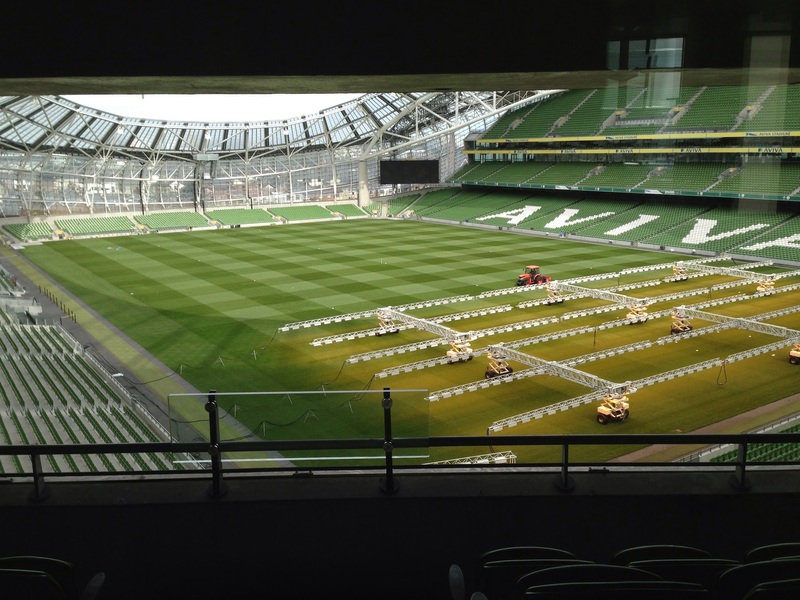 Aviva Stadium is located in the leafy suburb of Dublin, Ballsbridge, just over one mile from St Stephen’s Green.